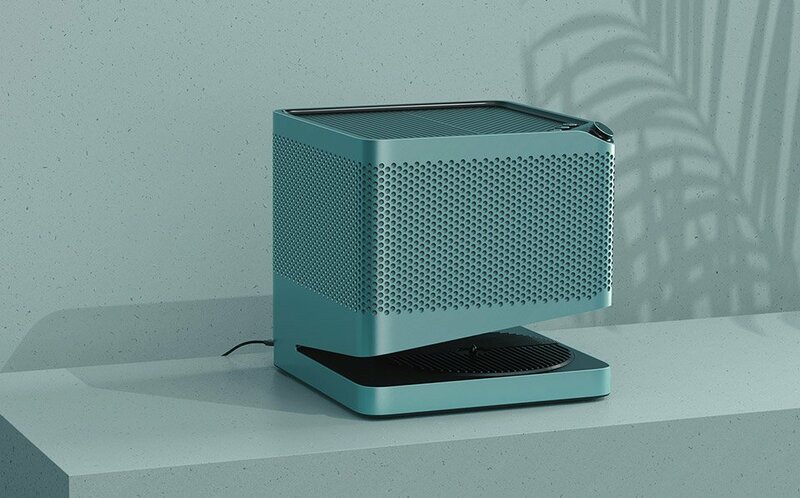 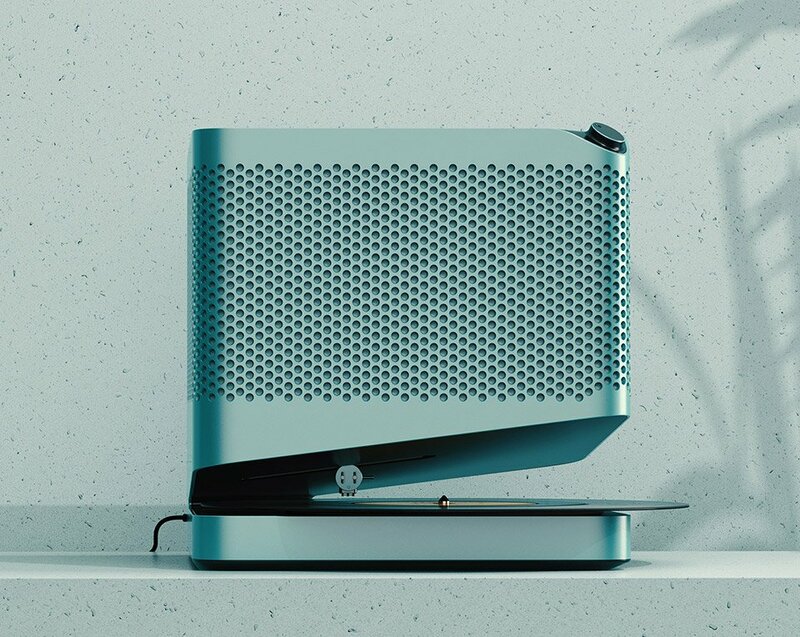 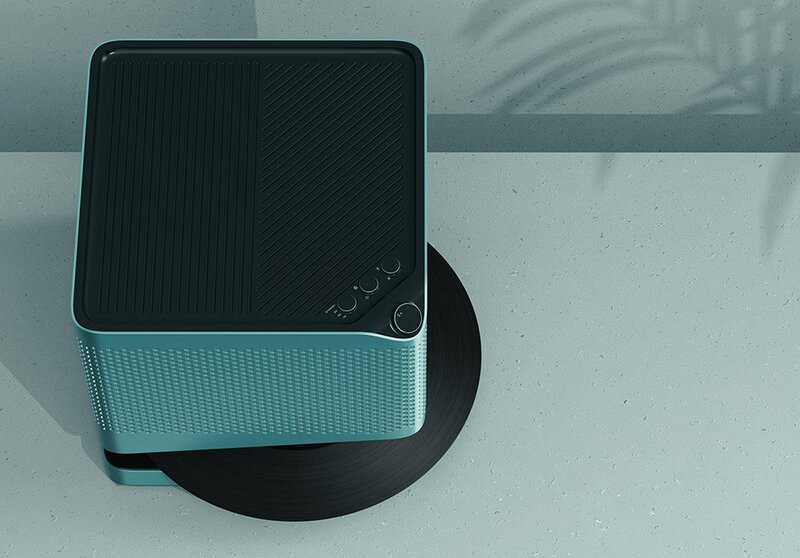 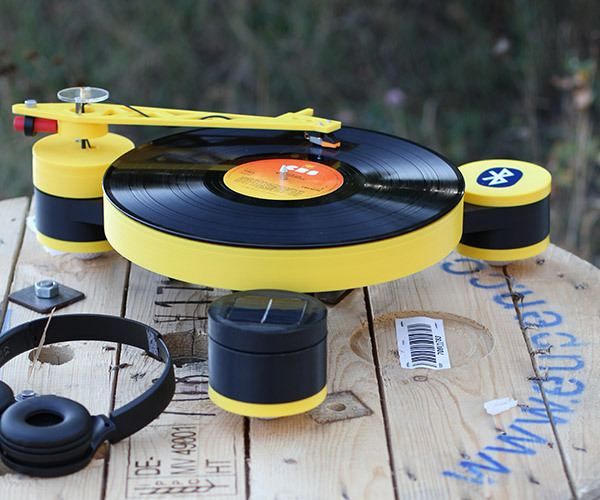 Designer Xundi Li’s concept for a record player is a beautiful work of modern industrial design. 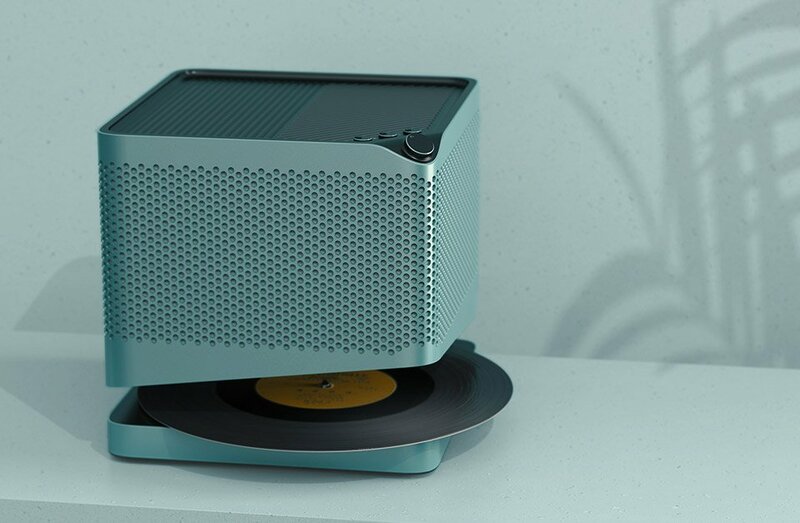 It combines a turntable, speaker, and amplifier, with an off-center drive mechanism which lets the record protrude from its cabinet. 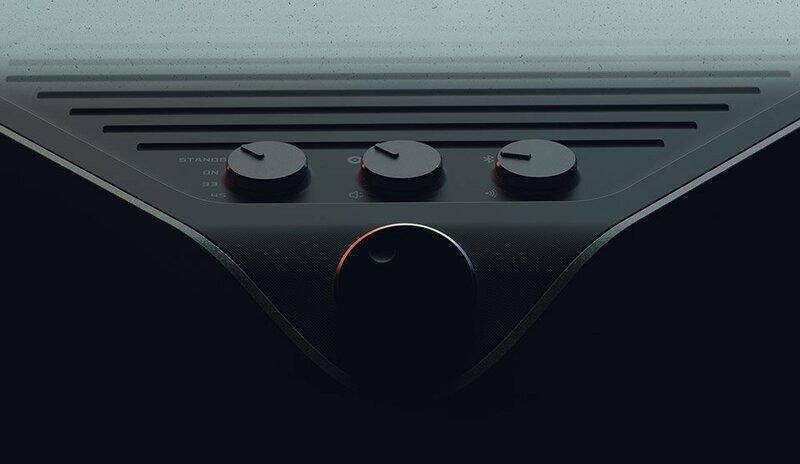 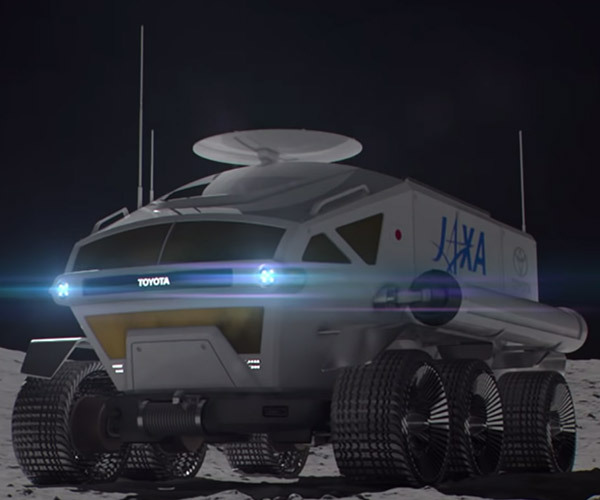 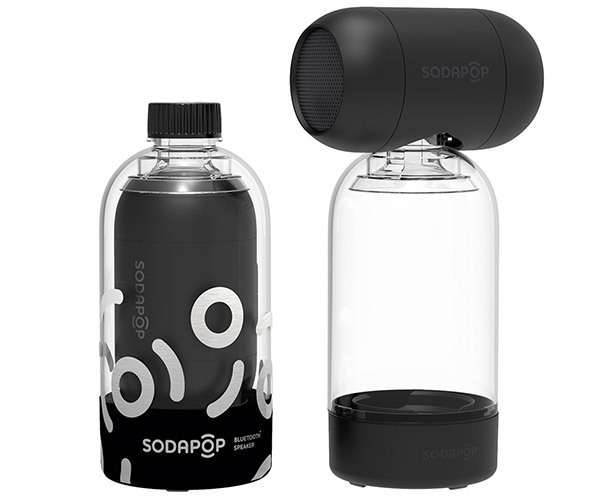 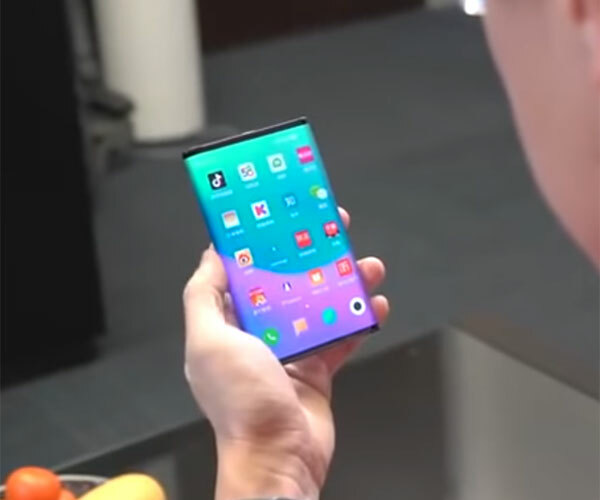 We hope it goes into production.